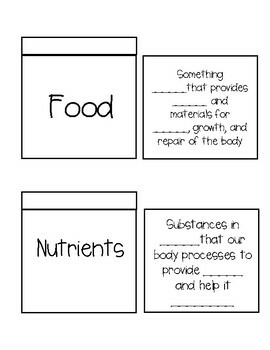 *Food and Nutrients Definition Foldable-Two versions. One fill in the blank and the other with notes already included. *Water Soluble and Fat Soluble Foldable- Two versions. One blank and the other with notes already included. 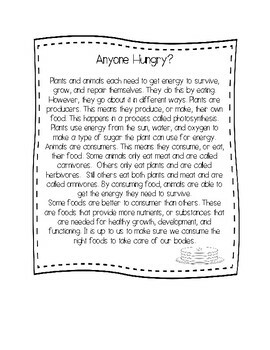 *Read the Label Activity- Two versions. 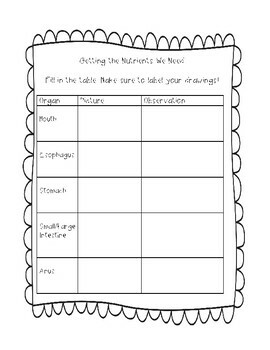 One with labels already provided and another blanks so you can use what is available in the classroom. This ends up being 21 pages worth of an interactive notebook! There are many places for differentiation added in. 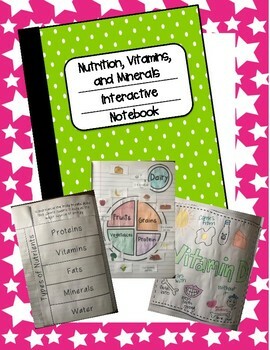 For all foldables and activities there are teacher directions and pictures given. Please look at the preview for some examples.